Not so surprisingly, my family name (Crawford) can be easily traced back to Scotland. In 1988, my wife wanted us to go there to complete her work tracing my family tree to its roots. 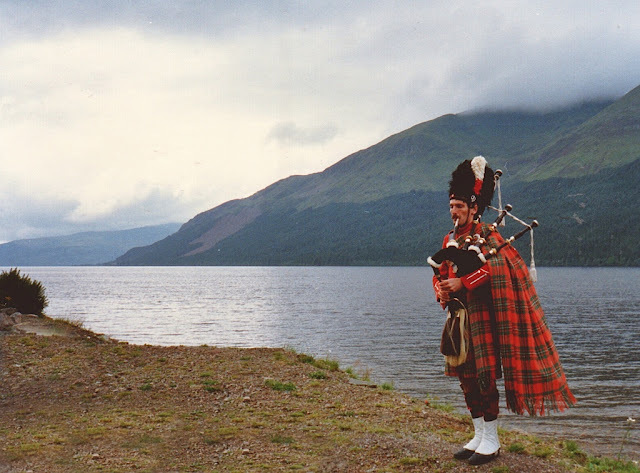 As we travelled the Highlands, we passed by Loch Lochy, and as we approached the southernmost tip, we rounded a bend and were confronted by a lone piper, playing to ??? We stopped and left him £5 – just because he was standing and playing in a bitingly cold wind. Scotsmen have such pluck! 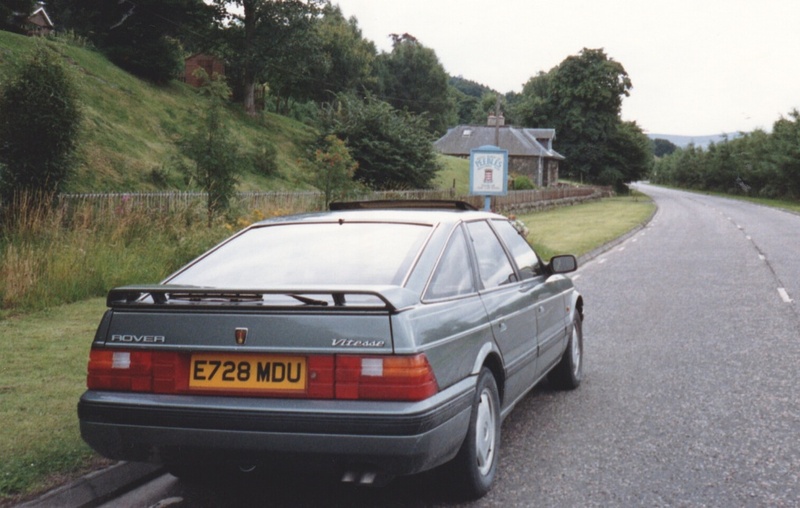 Our mount for the trip was the Rover 827 Vitesse hatchback – based on the JV with Honda – which also produced the Honda Legend. 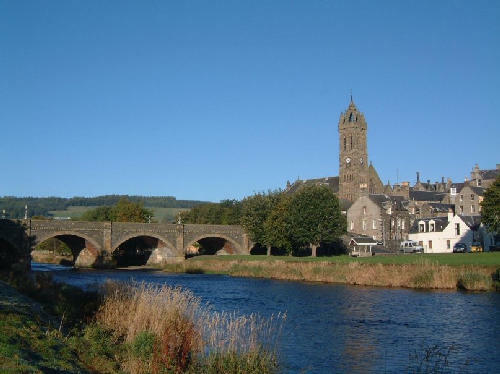 We knew members of the Crawford family emanated from the area southwest of Edinburgh, with their family births registered in the town of Peebles, in the Borders region. 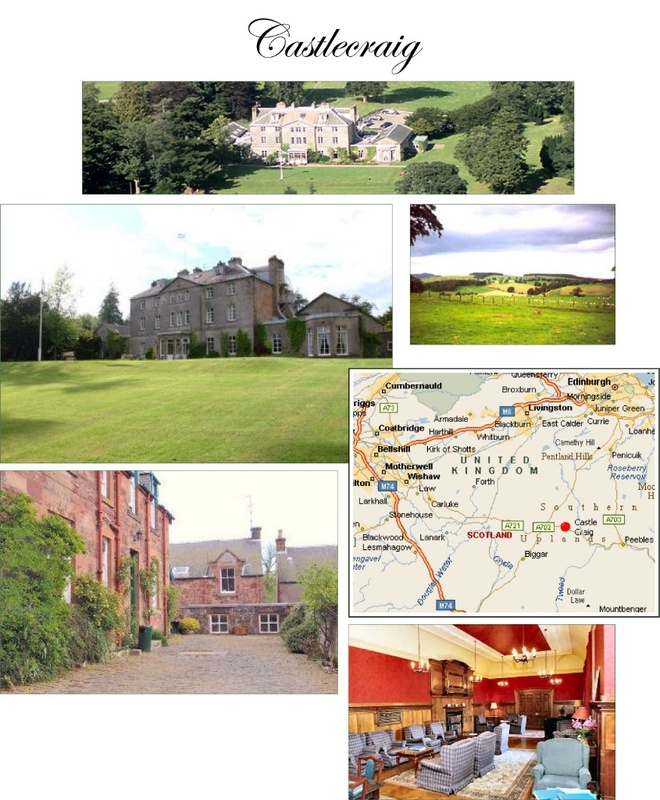 The occupations listed on various records told us they were employed at a grand manor house, named Castlecraig, as ‘carriage men’ and ‘carpenters’. We tracked down the workers’ cottages the Crawford employees lived in, and were amazed to find the estate remains in good order, as it was in the late 1800s, when my forebears left for Australia. 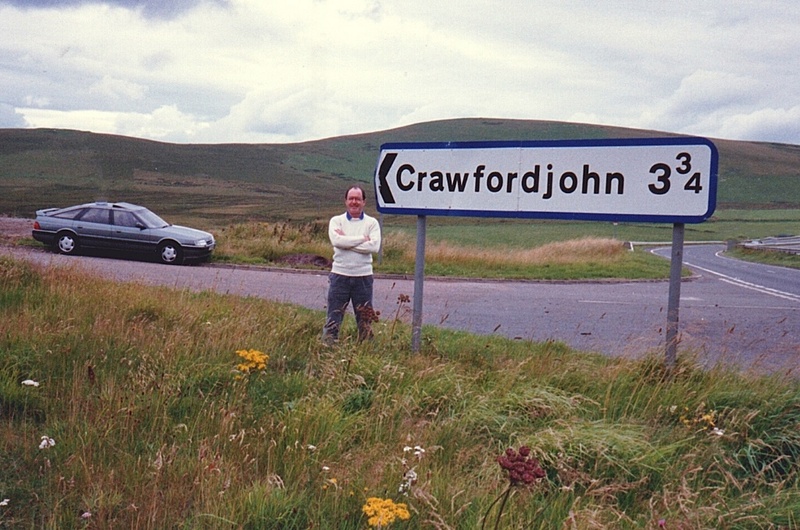 However, the excursion threw up some wonderful roads and touring opportunities as we went in search of a village, aptly named ‘Crawfordjohn’. Then on to Crawford. 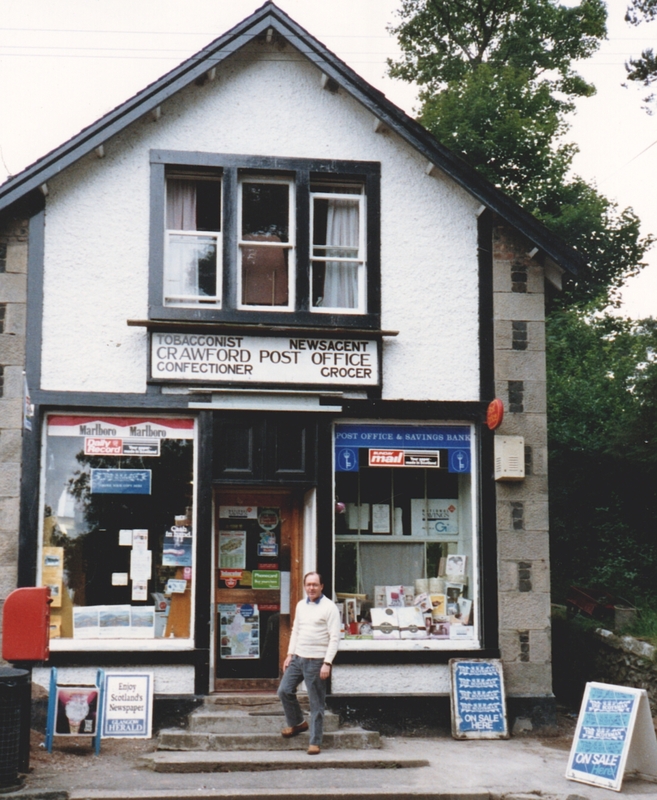 Obviously I couldn’t resist posing outside the Crawford Post Office. We toured the area extensively, using back roads. This included a visit to the Presbyterian church graveyard in the town of Douglas, where lies the body of ‘The Black Douglas’, and some of my ancestors. We paused in the village to check directions, with the local Postmaster, who said to us: "Ahh, you've come all the way from Australia, to wee Douglas. Marvellous. 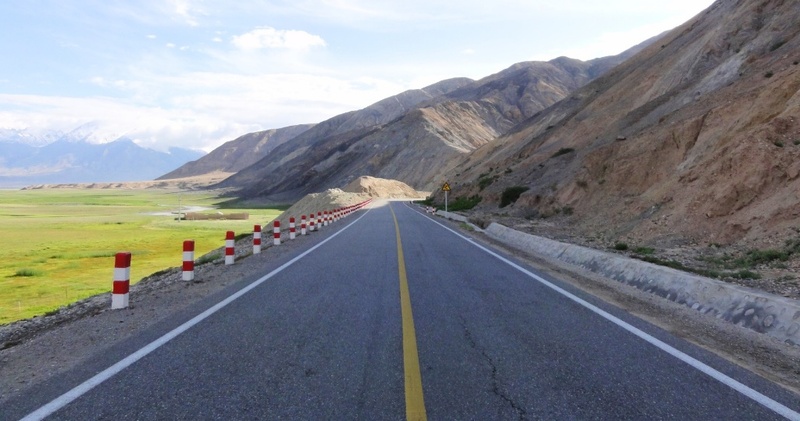 Apparently, to him, it seemed incredulous we would undertake such a journey, simply to see the area where my forebears were born, raised and lived. 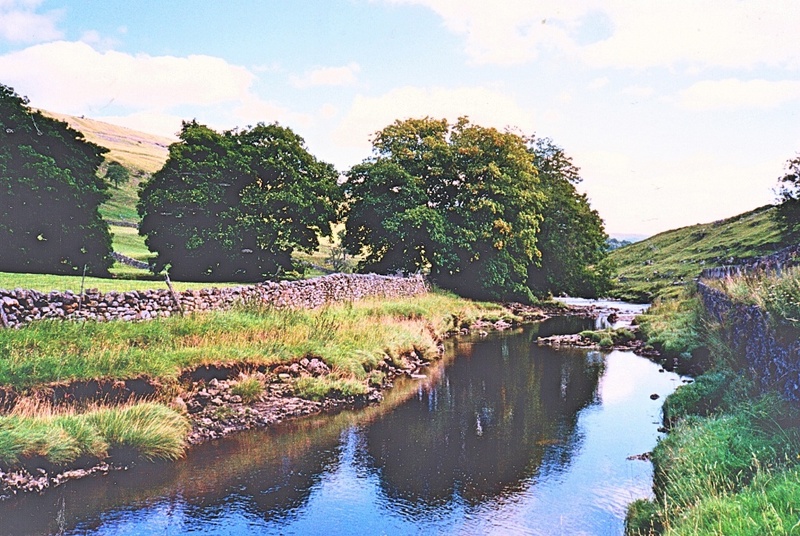 After checking the headstones against our records, we headed for the beautiful Yorkshire Dales. It’s like driving through a landscape rendered by the famous English painter, Constable. The hills dip and rise on either side of the road, dotted with sheep, stone walls and houses, and the villages, like Kettlewell, are quiet little hamlets. It’s where the most active shop is the fishmonger, which displays proudly on its front door, the ‘Frying Times’, when the fish’n’chips are cooked. 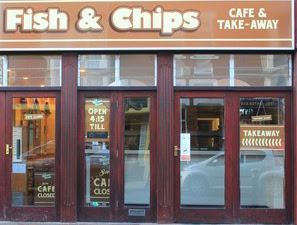 Don’t bother going to the shop outside of those hours – it’s closed. 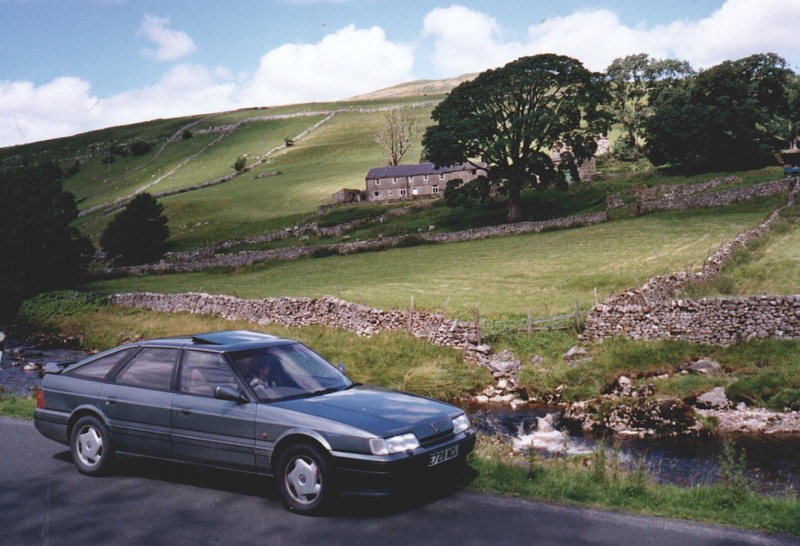 Brits are famous for not being great long-distance drivers, and our hotel hosts in the Dales were amazed when we told them we were leaving Yorkshire at 9am, to drive directly to Heathrow, where we would board a Qantas jet at 10pm, to fly back to Australia. To most Brits, that one-way trip in itself is a two day exercise! Never mind 23 hours of flying to Oz!